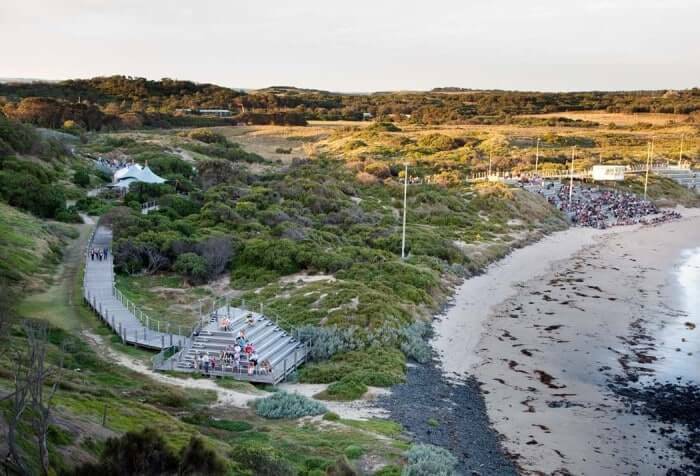 Experience one of Australia’s most popular attractions. 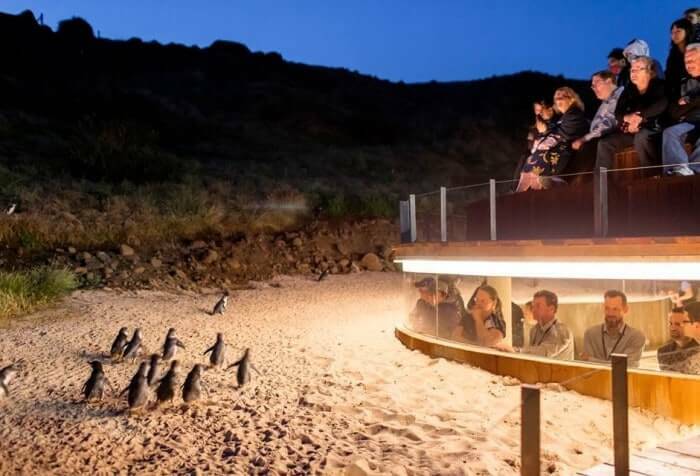 Each night at sunset you’ll be amazed by Little Penguins returning ashore after a day’s fishing. 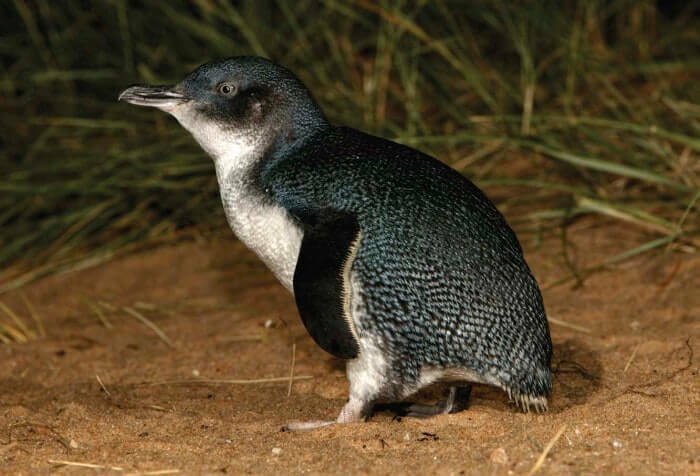 See the world’s smallest penguin in its natural habitat from viewing stands and boardwalks. Enjoy interactive and educational displays in the visitor centre and the spectacular coastal scenery from the Penguin Parade. This experience is sure to be the highlight of your visit. 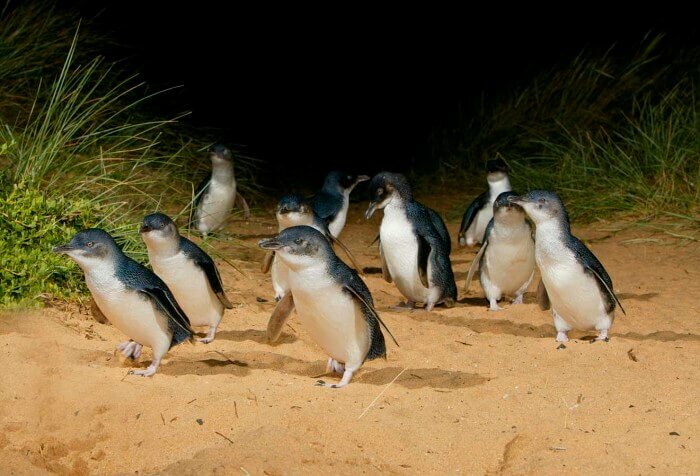 As the sun fades in the sky, Little Penguins waddle up the beach to the safety of their homes in the sand dunes. Witness this magical procession – it is a treat never forgotten.